We want to hear from you. 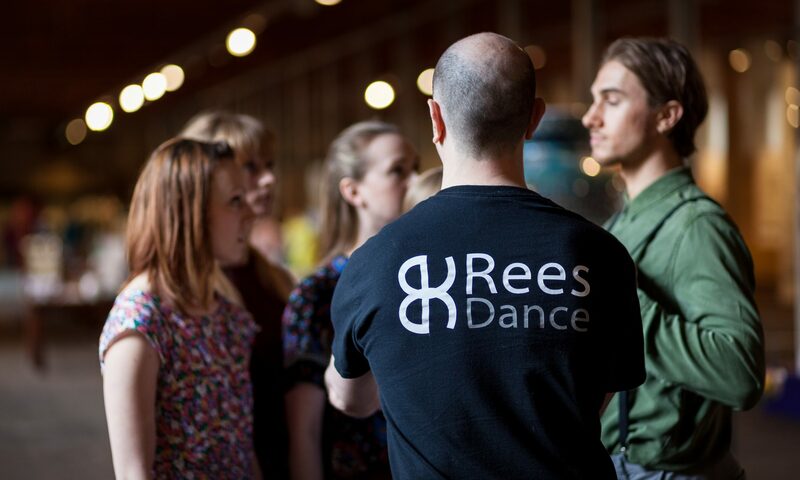 If you would like to receive more information on our workshops, performances or just wanted to say hello. We will get back to you as soon as we can.